At Weldflow Metal, we are committed to providing the highest quality workmanship for electronic enclosures of all types. We have the capability to manufacture wide variety of metal boxes, electrical panels, and electronic metal enclosures to the highest quality standards. These high-quality components are CNC punch pressed. 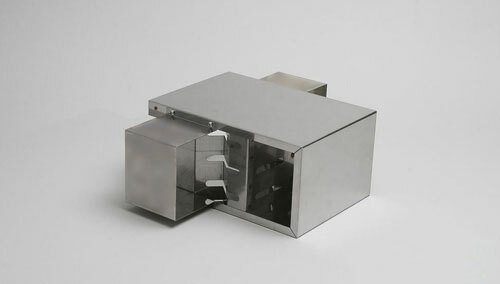 We can produce many different styles of electronic enclosures for a variety of uses. 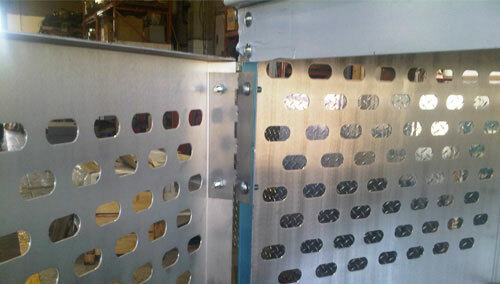 Our parts are also press brake formed. 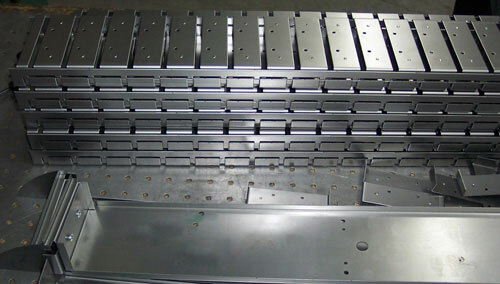 Weldflow is well experienced in manufacturing variety of metal boxes, electronic enclosures, electrical panels and appliance covers as part of sub-assembly or enclosure by itself. Finals finishes can be anodized, powder coated as per requirement. We also cater for general appliance covers used by different OEM which we manufacture as per required design and specification. Services required meet the complete development work, preparing production drawings and using appropriate work process centers to meet the competitiveness of the product in quality and engineering design integrity. There are innumerable components that Weldflow makes as part of its contract manufacturing of appliance covers for customers belonging to many different categories of industries.